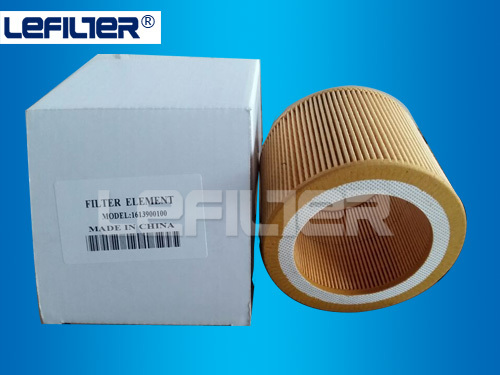 The material of filter element of Air Filter is made of wood pulp filter paper of HV Company in America and Ahlstrom Company in Korea. 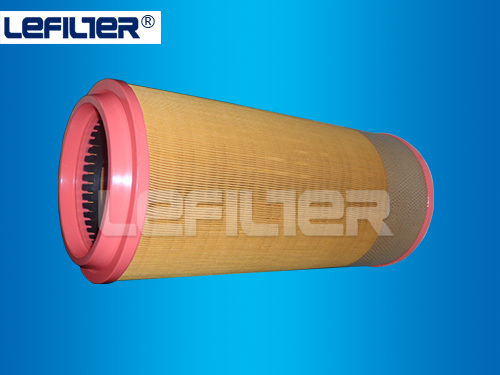 Impurities such as suspended particles, sand, water and oil-gas mist in the air can be filtered through the filter element of the Air Filter. 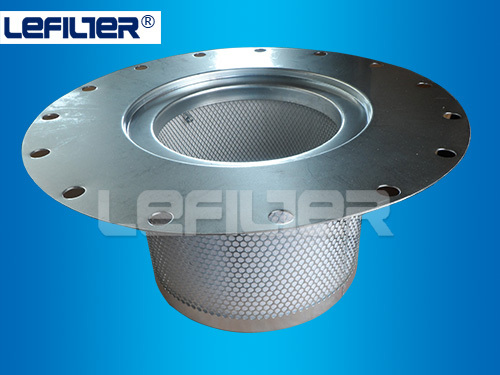 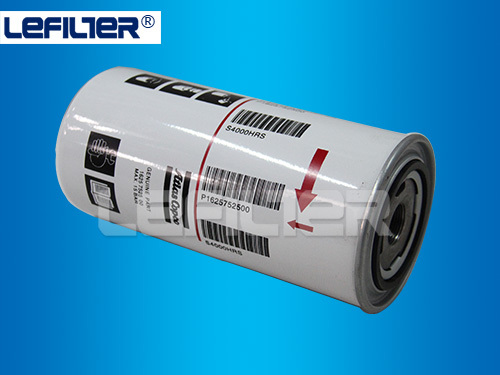 ·The air input capacity of the filter must outnumber the capacity of the host machine. 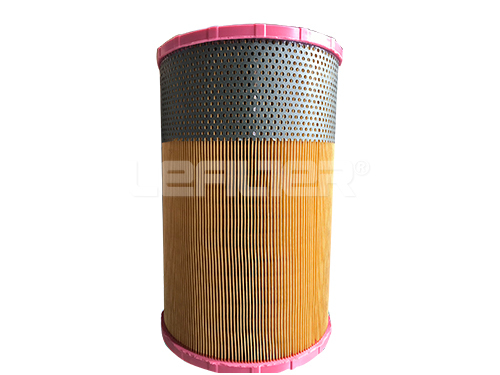 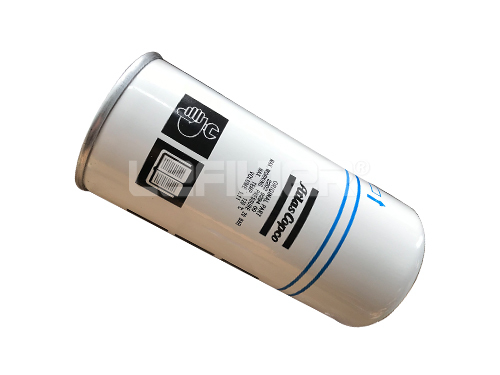 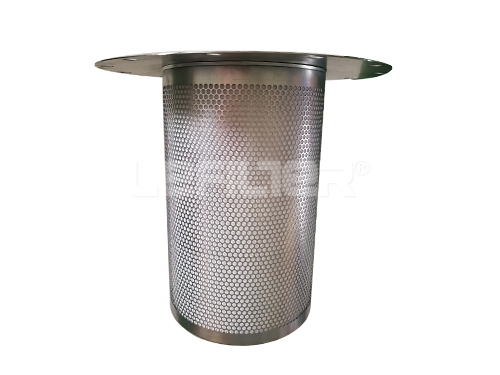 ·Air filter with low air intake resistance and high dust containing capacity is preferred. 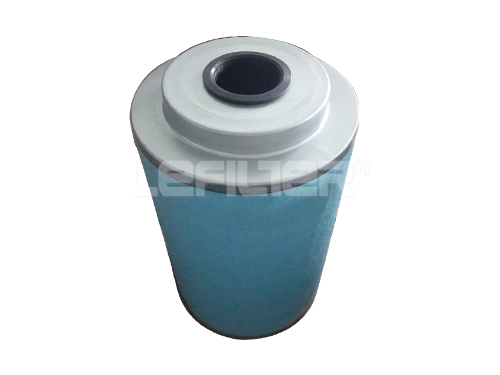 ·For longevity, please store the filter in dry and airy spaces.